Marshalls 'claypave' blocks with Keykerb blocks to create the flower bed. 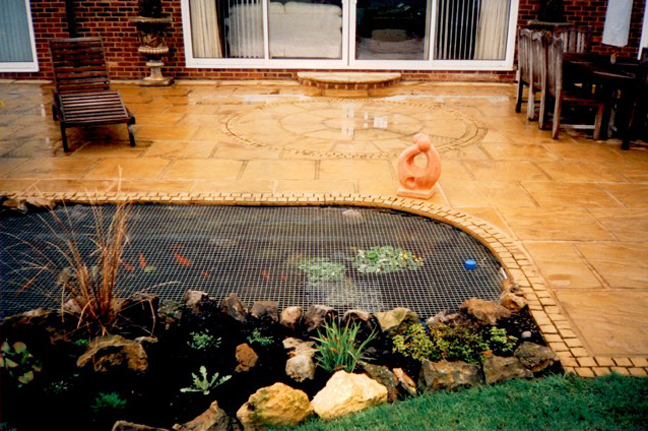 Claypaving with granite drainage channels designed to take surface and gutter water. A new pedestrianised area created for East Sussex Highways. 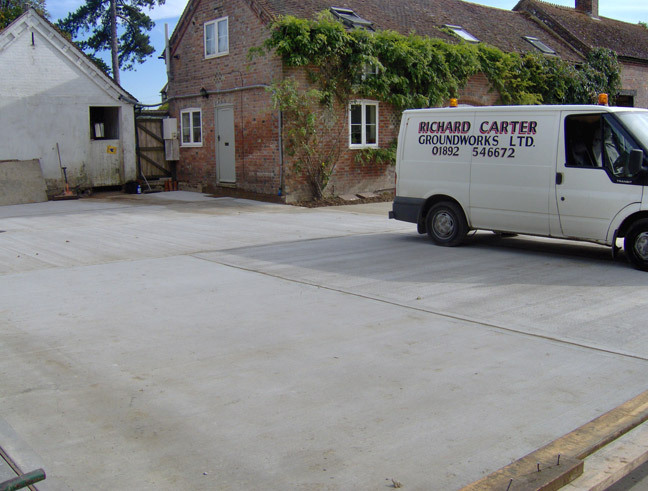 Claypaving laid to the footpaths with granite cobbled setts to the carriageway. The setts were grouted using 'instarmac' products. 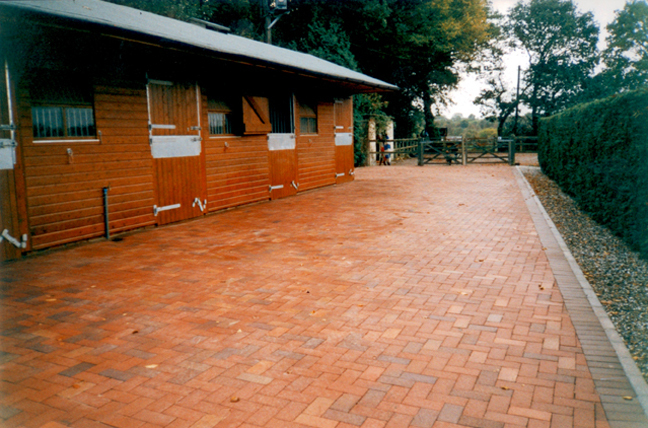 Claypaving with granite demarcation blocks designed for parking bays. A new pedestrianised road created using granite cobbled setts with granite kerbing. The setts are shown here prior to grouting. 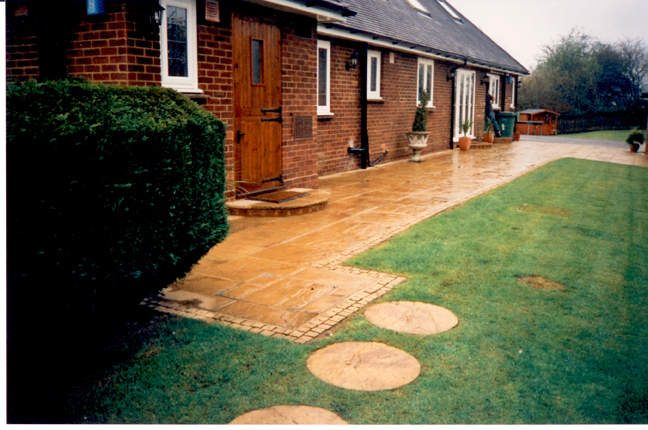 Natural 'Yorkstone' used for a garden path. 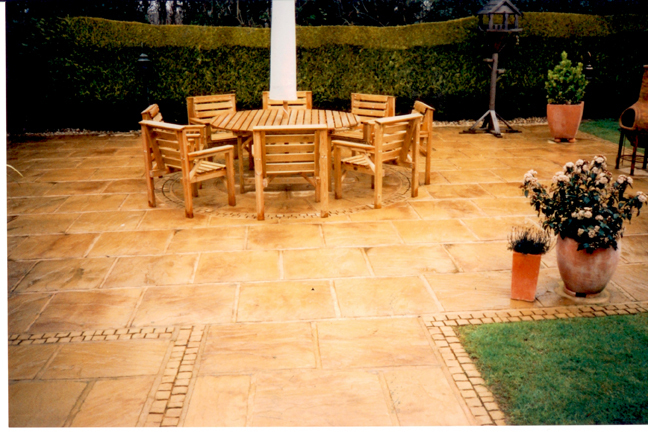 Marshalls Heritage paving range. 'Yorkstone' with cobbled border to match. 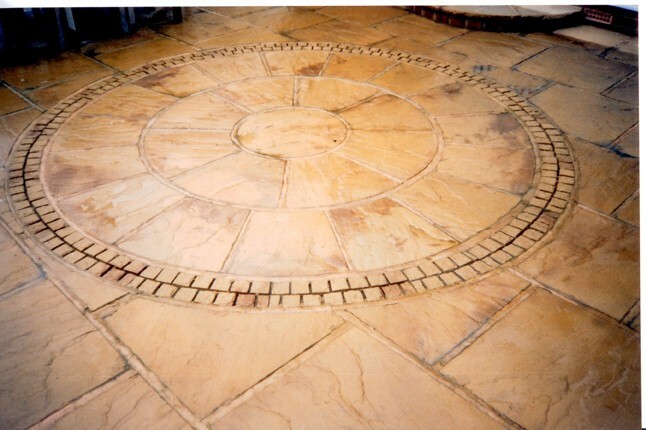 Stepping stones created using Yorkstone circle centre piece. 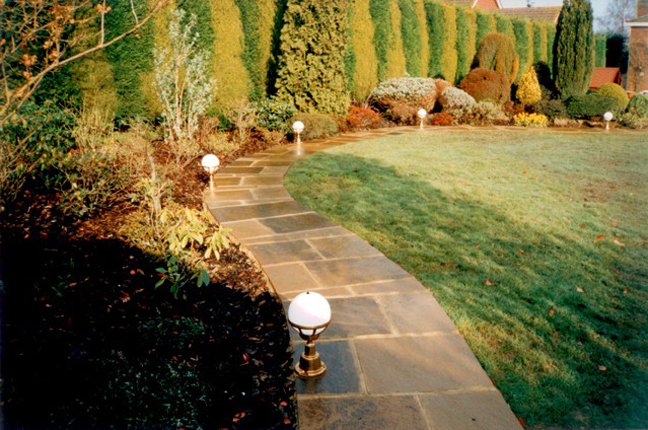 Marshalls 'Yorkstone' circle ideal for demarcation areas such as garden furniture. 'Yorkstone' flagstones throughout with cobbled border stones to match. 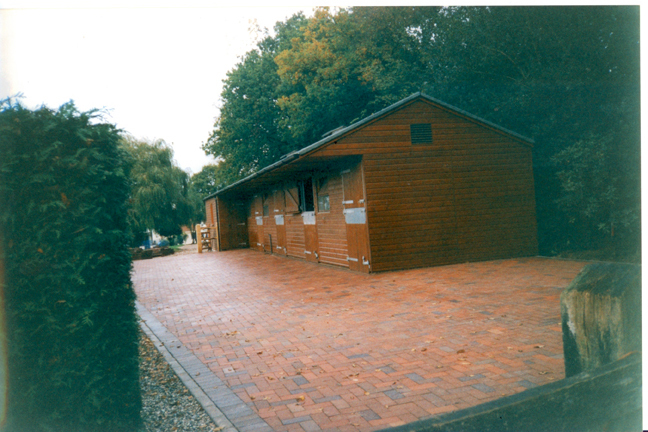 concrete bays similar to the ones shown here are a popular choice for use in and around stables. 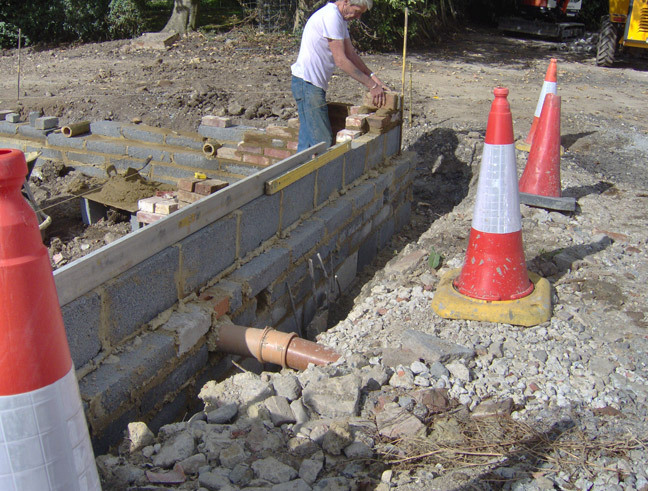 Some of the early stages going into the construction of a retaining wall from the concrete forecourt. 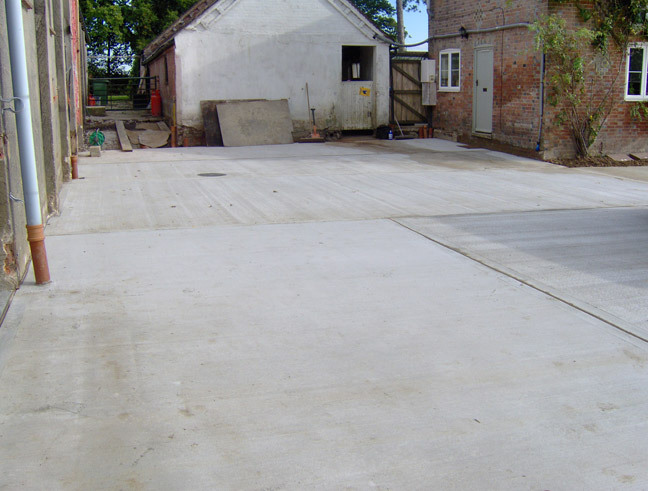 Another view of the concreteing consrtucted at HollyGrove farm, outside the stable and barn areas. 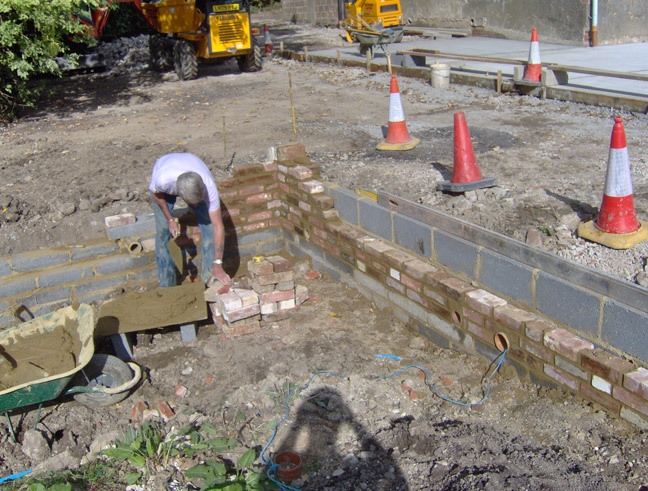 The early stages of a retaining wall at HollyGrove farm. The area on show will eventually become part of the concreteing work.